Kiwengwa is a village on the Tanzanian island of Unguja, part of Zanzibar. 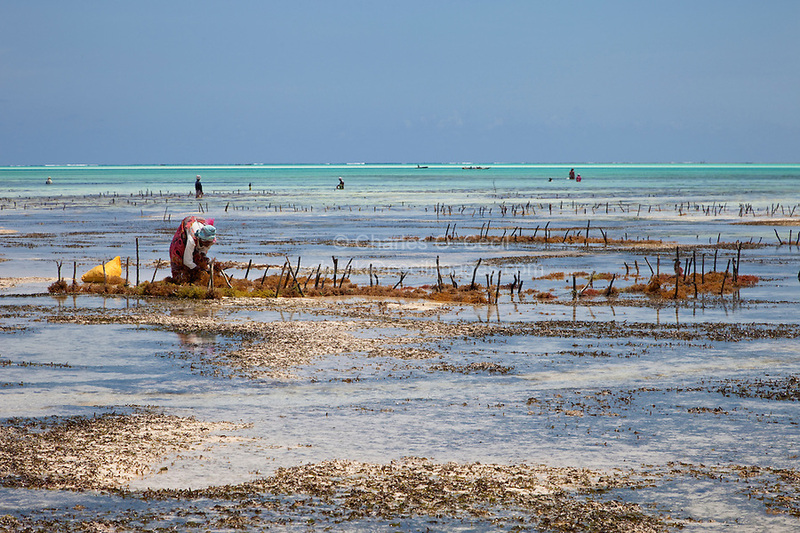 It is located on the northeast coast between the villages of Pongwe and Pwani Mchangani. It is also connected by road to Kinyasini, which lies eight kilometres to the west. It’s not so far from Nungwi and Stone Town is about 30-45 minutes by car (1 hour by Daladala). All our group was staying at Kamili View Apartments, pretty near to Veraclub and Melia’s resorts. During our first days we were checking the wind, water and beach conditions but after few days popping from a point to another one we decided to follow the crowd. Most of kiters were playing with their kites just in front of ObamaBar and Phone&Go resort. There is a beautiful lagoon, with both low and high tide. From that point, it’s possible to find other kiters (beginners – intermediates), riding, jumping, who are just sharing their passion. There are 2 seasons in Zanzibar, December -> March and then June -> October. Form the middle of June through to October there is a South to North wind. This wind blows every day following parallel to the beach line upwards. The wind has a speed of 11 to 22 knots but in a season there may be a few days where the wind really kicks in up to 25+ knots. For this season the air is 25-28 degrees and the water the same, ..this makes riding without a wetsuit perfect, but a neoprene top for the evening sessions or those that feel the cold can be an option. Mid December through the end of March. North to South wind. This wind also blows parallel to the beach, although the speed varies somehow and there are sometimes lulls in the wind for a few days. The wind has a speed of 11 to 18 knots but there are also 18-25 knot days. My equipment was composed by a Fone Bandit 3 (11) and a Nobile 666 board. For Kiwengwa is really crucius. Tides are changing every 6 hours and everyday session is delayed by 15 minutes, so staying there 2 weeks we experienced a change of tides during the day where during the first week we had low tide in the morning and high tide in the afternoon, while the second week we had high tide in the morning and low tide in afternoon. Low Tide: the boats are laying down on sand and the shore is really long, getting ready with kite, launching it and landing it is really easy and safer. With Low tide reaching the reef is really safe, and it’s really AWESOME. Sea is full of plants, try to avoid them because they are plenty of sea urchins. after the lagoon it’s really dangerous due to wooden poles in the beach used for agriculture reasons(image here). So it’s safe to play in lagoon direction. High Tide: It’s perfect when there is still some shore left. There are some boats there but just after the lagoon there is an empty space where beginners can practice very well and easily. Some waves appear, 1.5 meters, suitable also for beginners. It’s amazing during the late afternoon when the wind is blowing to the shore, and it’s possible to kitesurf in front of the beautiful scene of the beach with the sun behind the huge palms.